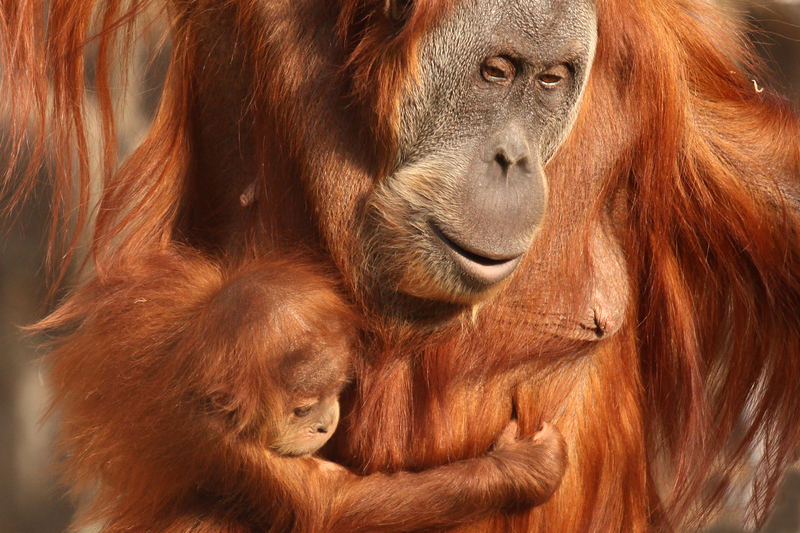 Annual slash and burn fires, lit by Indonesian farmers to expand palm oil plantations in Indonesia, are wreaking havoc on orangutan habitats. 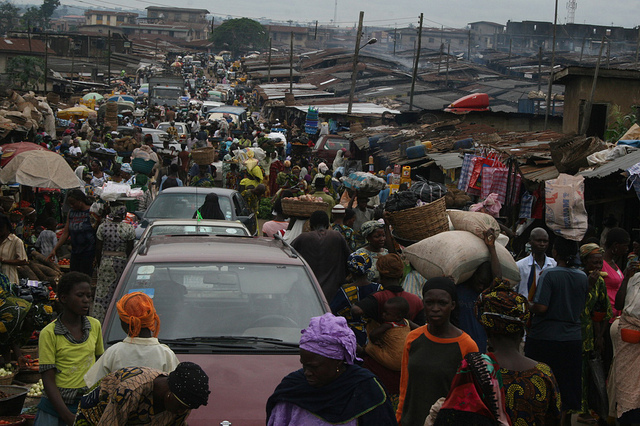 Too typical of African countries, Nigeria's ballooning population will more than fully double by 2050, it's growth relentlessly outpacing much-needed investments on infrastructure. 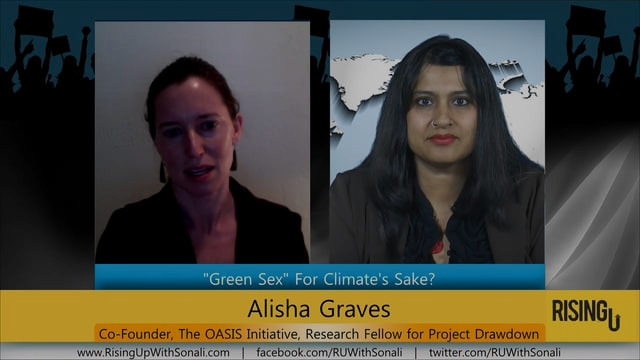 Academic researcher Alisha Graves, co-founder of The Oasis Initiative, discusses the importance of expanding voluntary access to family planning to mitigate greenhouse gas emissions. 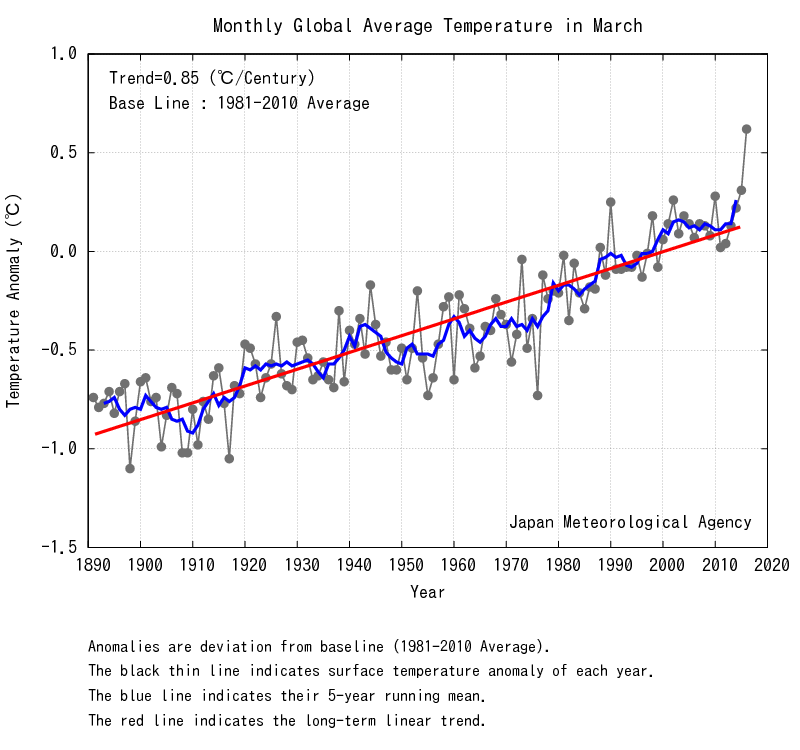 March, 2016 has shattered a century-long global record by the greatest margin yet seen for any month. 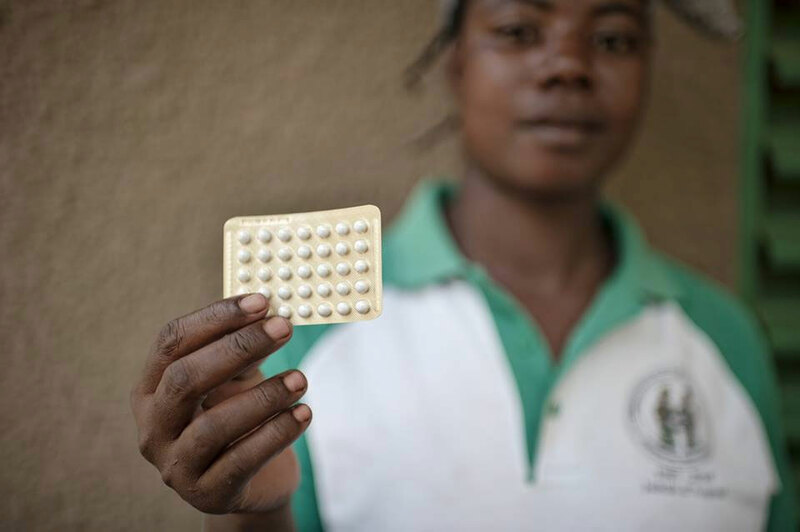 PIC campaigns to make family planning an integral, significant part of Canadian aid, because all women deserve access to safe, affordable contraception. 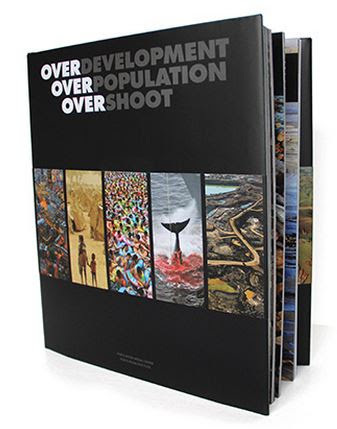 Copies of Overdevelopment, Overpopulation, Overshoot have been presented at population-related gatherings, and by Vice President/Executive Director Clifford Garrard to Minister of the Environment and Climate Change, the Honourable Catherine McKenna. PIC hopes soon to gift additional copies to selected Government ministers and other federal party leaders, including the Prime Minister. 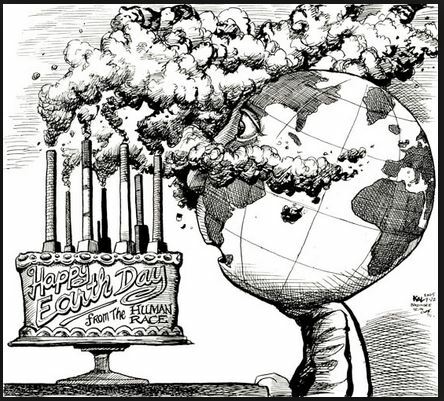 Start a conversation about global overpopulation to make every day an Earth Day.